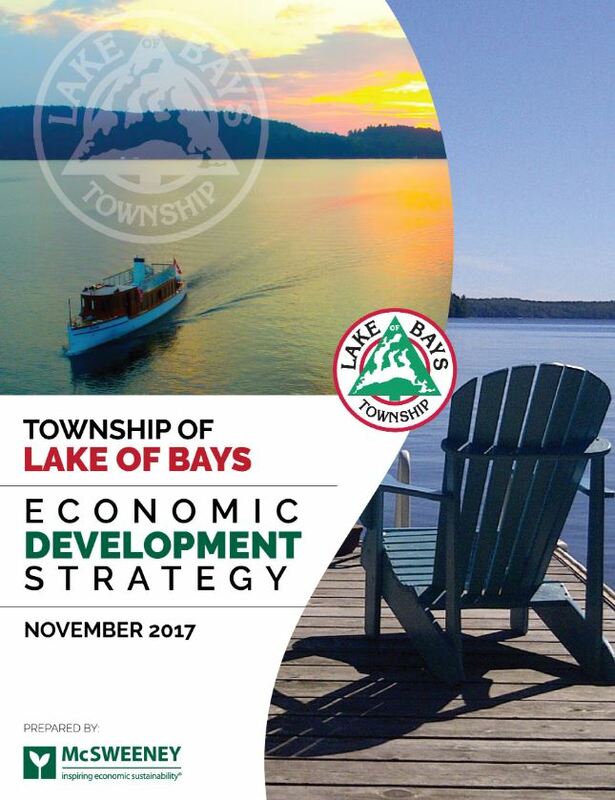 The Township of Lake of Bays Economic Development Strategy was received and approved by Council on November 21, 2017. We gratefully acknowledge the volunteers members of the Project Advisory Group for their guidance and assistance in designing this process. The participation of the local business community, regional support organizations, and general public provided valuable insights to shape the Township’s economic development vision and strategic priorities. We look forward to the opportunity for continued collaboration as we move forward with strategy implementation to bring the community’s economic development vision to fruition. Investment in the tourism sector continues to advance, as modern-day resorts provide classic hospitality in breathtaking surroundings, and innovative attractions look to the future while venerating the past. 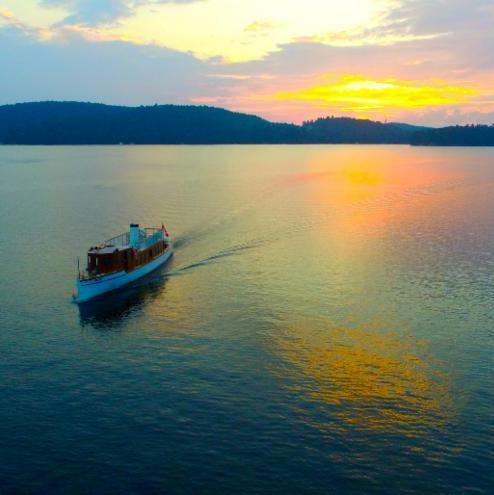 Venture Muskoka provides local business news and resources. To be notified when new articles are published, scroll to the bottom of any blog post and enter your email to subscribe for alerts. A consultant from the Muskoka Small Business Centre (MSBC) is in Lake of Bays the first Tuesday of every month. How can MSBC help you?